A Moorish town is about to fall during the Crusades. Gallain, one of the Crusaders and mentor of the commander Jacob says that he is tired of war and killing the innocents. He wants to go to East and he tells Jacob that the soldies will not spare the people who are innocent. Jacob disagrees with him and eventually he realizes he’s wrong. He feels that he should have listened to Gallain’s advice. The story proceeds to the setting in China. 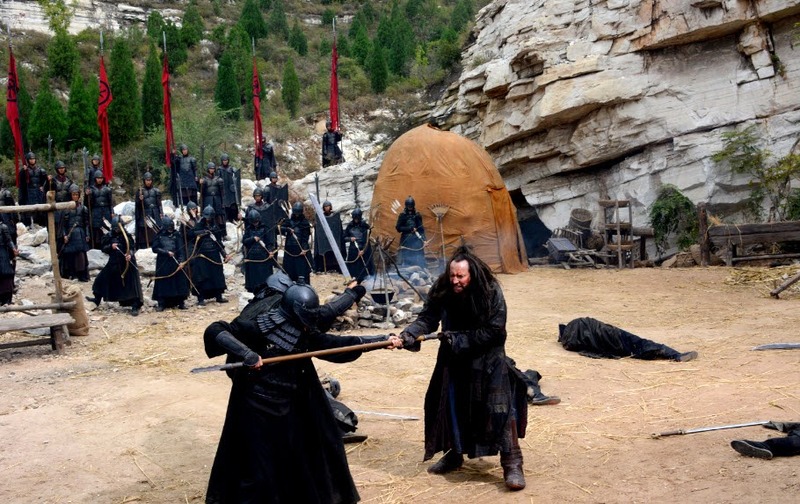 There’s a change of power whereby Prince Shing has killed his father in order to become the emperor. 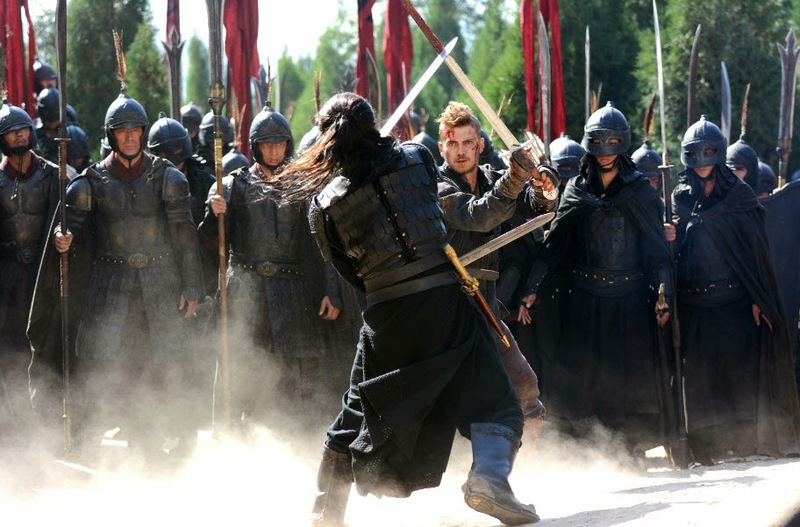 He’s hunting down his younger brother, Prince Zhao who has taken the imperial seal. His younger brother is the real chosen heir. 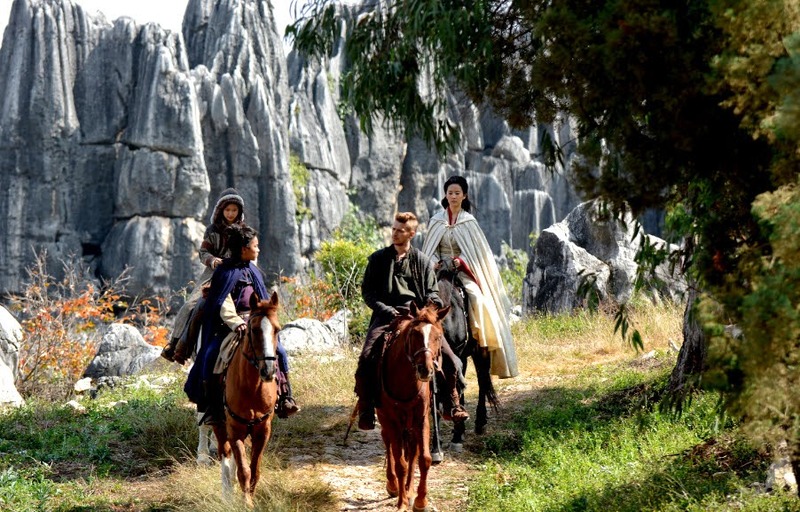 Prince Zhao and his sister, Princess Lian are trying to run away from Prince Shing’s forces. They have teamed up with Jacob who appears in China. They have also get help from a mysterious person known as the “White Ghost”! Let’s find out more about the movie in your nearest cinema now! It has a balanced pacing with brief slowdown moments. The movie proceeds very quickly with very short transition scenes. Great acting by Hayden Christensen & Nicholas Cage. Both of them have delivered their characters very well. However, Nicholas Cage has a very short screenplay time. The shots on the sceneries are visually stunning and great for viewing pleasure. Decent amount of actions with decently choreographed sequences. Excessive twist of ancient china setting with westernized elements. It can be a welcoming feature at first but it becomes more and more ridiculous when too many illogical elements are shown. Familiar plot as seen in usual ancient china movies. Inconsistent performances by other cast members. Some often present woody expressions which no one could comprehend. Recommended for those who don’t have much experience in watching ancient China movie and curious to see how it would look like if ancient China is being westernized! 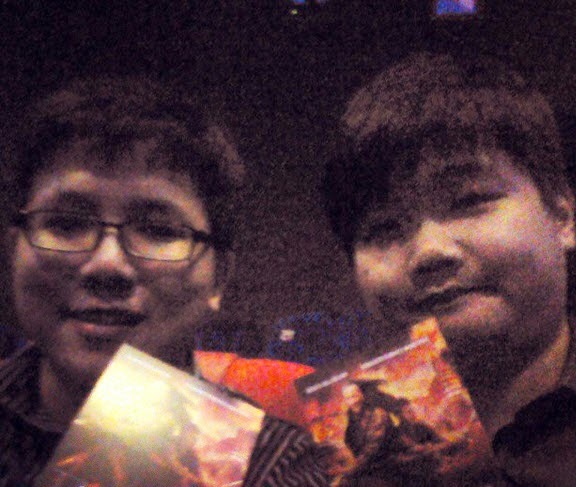 Me (WLJack) and my fellow movie reviewer, Brian Chong! 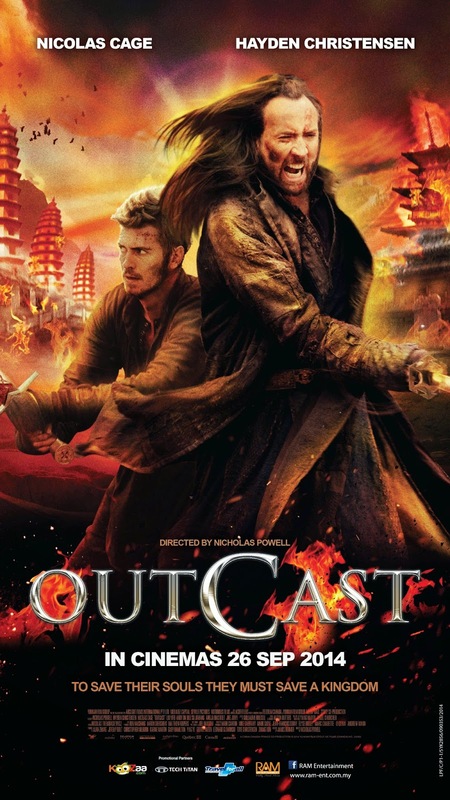 Million thanks to RAM Entertainment for the invitation to the premiere screening of “Outcast”!